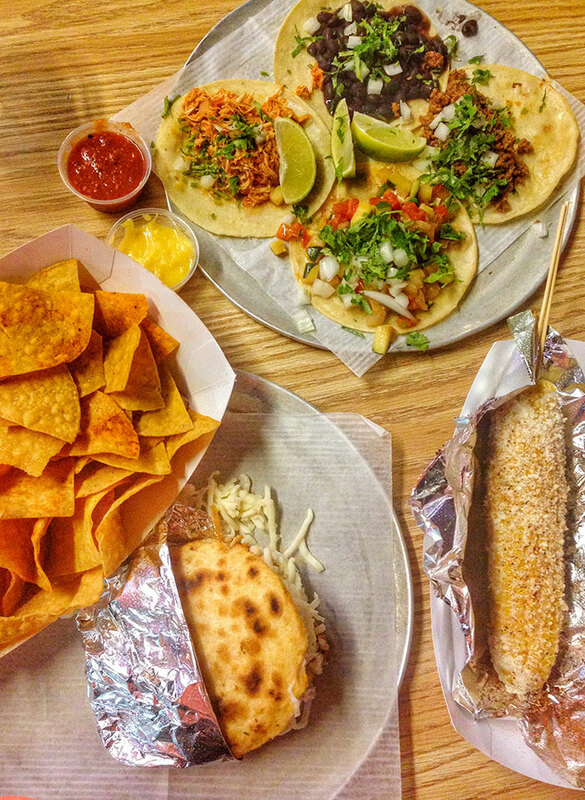 It’s no secret that Charlotte is home to some tasty taquerias. But on Tuesday, you will not only find the best tasting tacos, but also the best bang for your buck. 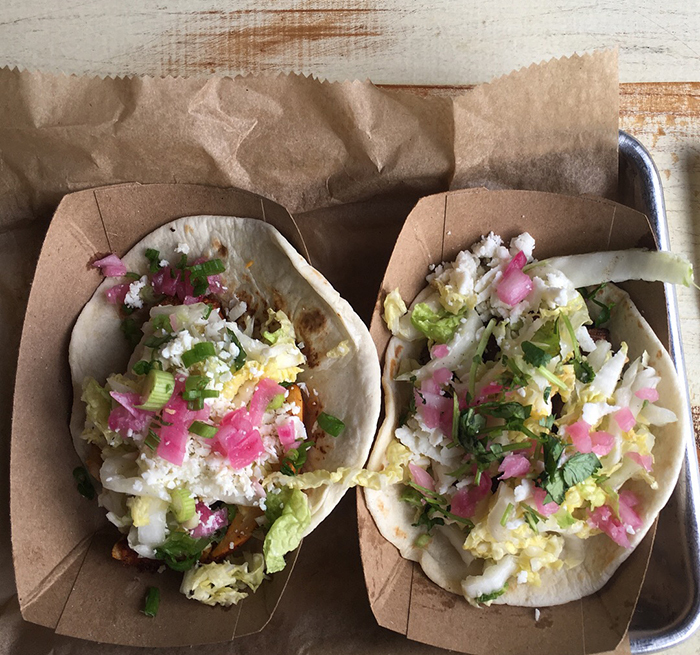 Here’s a look into nine of our favorite Taco Tuesday deals around town. Note: Sabor has 8 locations, we just added their flagship Elizabeth location on this map. 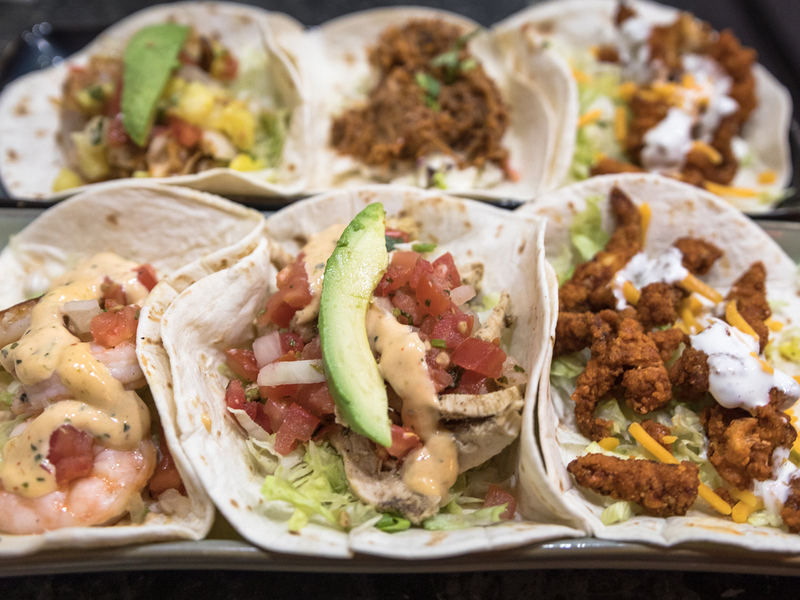 RuRu’s mantra is “Taco Tuesday everyday.” But when it’s actually Tuesday, RuRu’s offers scrumptious and wallet-friendly $2 tacos. 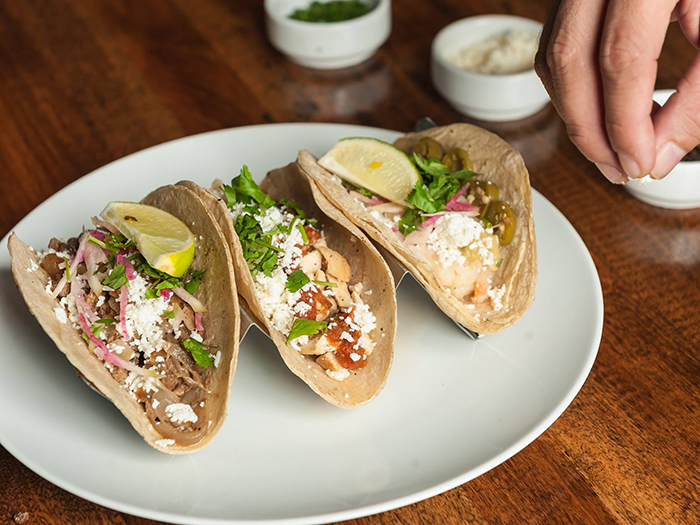 Each Tuesday, you’ll find off-menu $2 tacos that change from week to week. 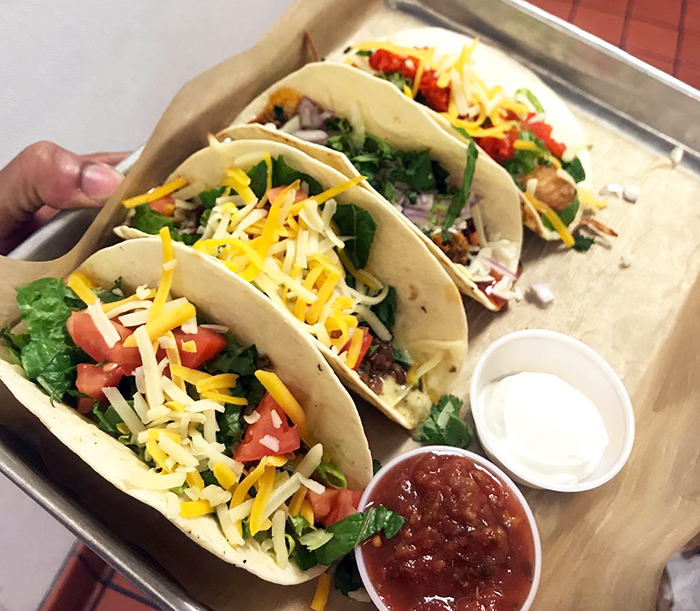 You could sneak a peek at RuRu’s social media on Tuesday morning to discover the tacos of the day, but if we’re being honest, the fun part is not knowing what they are until you’re seated. A few tacos to expect: buffalo chicken and pulled pork BBQ tacos. Chow down on smoked pork belly tacos with cabbage chow chow, or feast on tequila and lime-marinated steak tacos topped with charred onions and cotija cheese. If you’re still hungry, try the chicken, shrimp or carnitas tacos, each embellished with a bevy of tempting toppings and finished off with queso fresco. Tacos are $2 on Tuesday. Beware: lunch only! This Uptown taqueria offers a few $2 options on Taco Tuesday. Stop by their Trade Street location for their braised beef, carnitas or chicken tinga tacos. If we’re ranking them, we like them in that order. The added bonus with Que Onda is $3 Mexican drafts and $4 local drafts on Tuesdays. You can get three tacos and a beer for less than $10. Sit outside at this gorgeous, airy, SoCal-inspired taco bar in South End. $2 tacos on Tuesday and 1/2 priced pitchers. Taco menu: Grilled sirloin, spiced pork, veggie, chicken, beer-battered white fish, and braised beef. 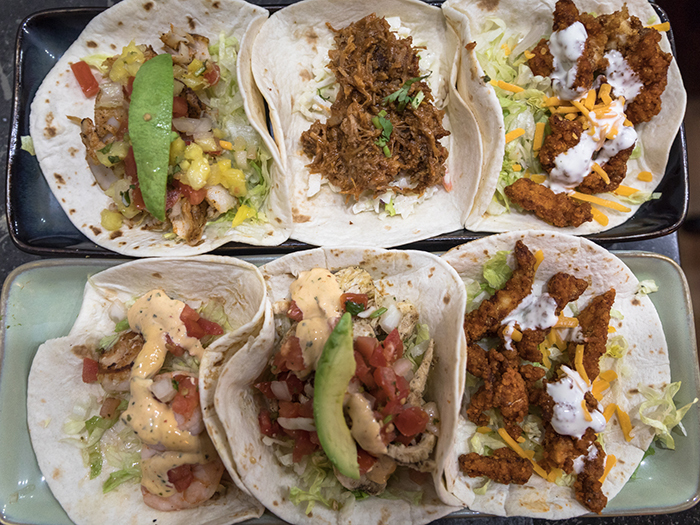 Hot Taco believes in variety. On Tuesday, their Tacos De Casa are $2. 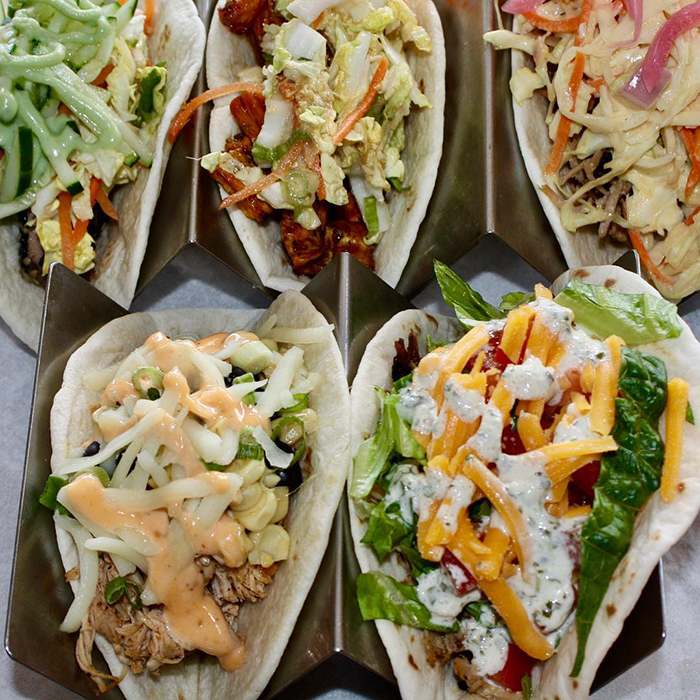 That’s six different tacos: beer braised ground beef, roasted chicken, pulled pork, grilled white fish and veggie. Each is topped with cheddar cheese, cabbage, tomato, onion, crema and cilantro. Ask for corn tortillas for a gluten-free option. You can always couple the tacos with a $2 rim-trimmed margarita or a signature draft. 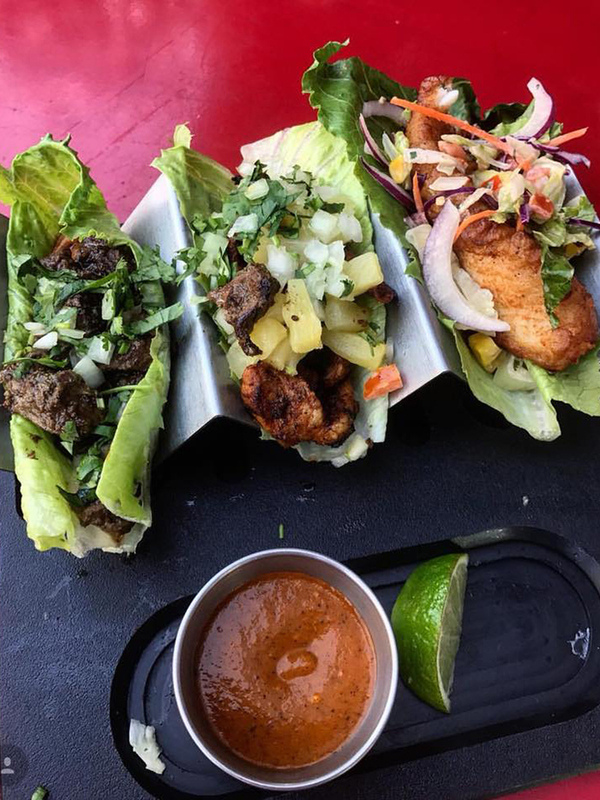 Go grab chicken, pork, beef, or fish tacos at this South End restaurant and bar for just $2. Other Brass Tap Tuesday specials include $4 house margaritas and $3 Coronas. It’s the OG of Taco Tuesday. Tacos at Sabor are still just $1 on Tuesdays. They’re also $1 from 3 p.m. – 5 p.m. on any weekday. 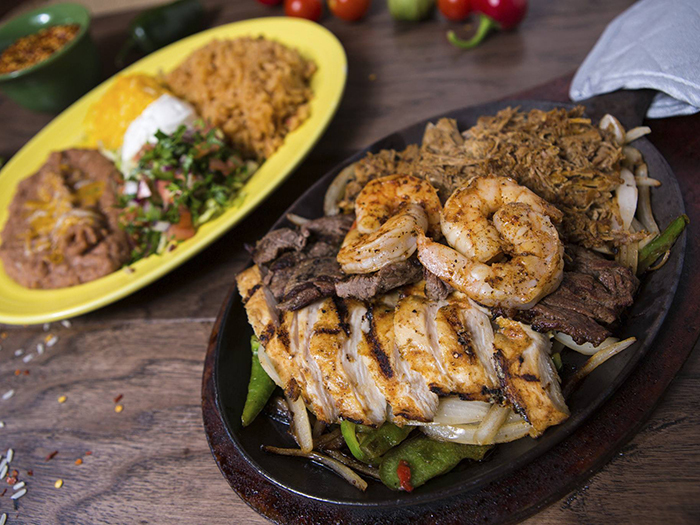 Sabor is practically bringing Taco Tuesday to you. 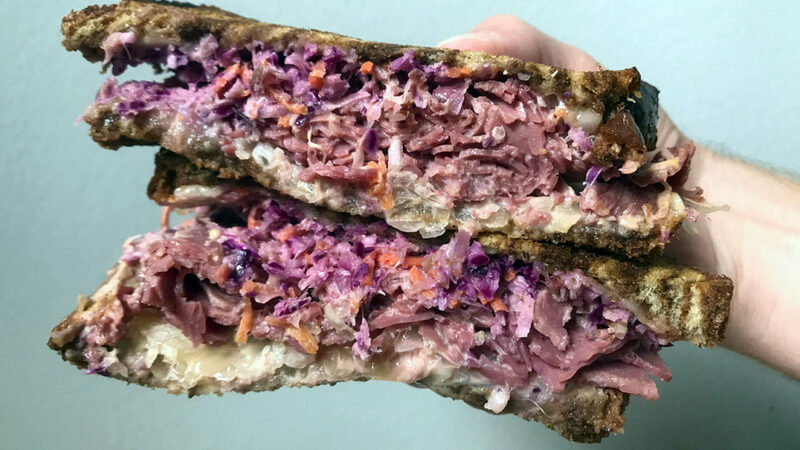 With eight different locations in the Charlotte area, it’s likely you’ll pass one on your ride home from the office. Sabor’s tacos are served Authenticos style with cilantro, diced onion & a lime wedge. Try out a couple of their salsas to give your tacos a little extra flavor. Wait what? Yes, this popular Cotswold barbecue spot does a $2 Taco Tuesday special. Below are your Improper Pig taco options (all $2 on Tuesday).